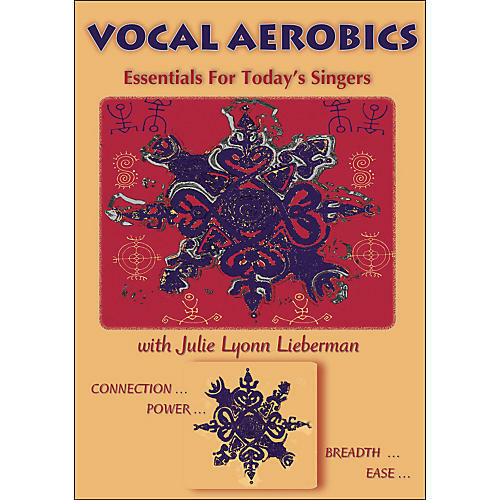 World-renowned music educator Julie Lyonn Lieberman has created a practice system for singers that focuses on muscular facility. This system can help develop a vibrating palette that communicates spirit, emotion, and viewpoint - all riding effortlessly on the breath. It is supported by science yet connected to individuality. By guiding the exercises in silence first, this approach can prevent the tension and misuse that often occur when the main impetus for the creation of musical sound is fueled by a brew of yearning and fear mixed with a fixation on the end product. Topics covered include: strengthening and aerobicizing the muscles of the tongue, lips, mouth, and breath support; balancing the non-dominant side of the mouth; as well as posture, vocal health, and the use of visualization.